The holiday gift season can be an incredibly rewarding time of year. Giving and receiving gifts offers plenty of opportunities to show how much you care — and just how much those in your life mean to you. 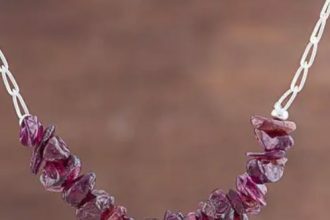 And for those friends or loved ones you especially treasure, giving them a spiritual holiday gift can be a great way to let them know that they hold a special place in your heart. 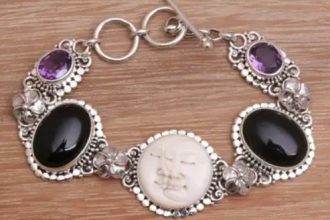 Whether it is an inspiring piece of jewelry, a handcrafted yoga bag, a mandala wall-hanging, or a gift that truly gives back, UNICEF Market spiritual holiday gifts come in all shapes, sizes and price points. The trick is choosing one that will resonate with the spiritual seekers on your holiday list. The word ‘spirituality’ means many things to many people. Though spirituality is often talked about in religious terms, the belief that there’s more to our lives than the things we can see and touch can be its own spiritual practice. People who consider themselves spiritual often connect with themselves and the natural world, through the practice of yoga, meditation, body work, and living in an environmentally conscious way. Some people find pursuing art — painting, drawing, making pottery, keeping a journal — a meditative pursuit that helps them achieve mindfulness and a focus on what matters. As a companion to organized religion, or in place of it, seeking spiritual solace can be its own reward — especially around the holidays when the hectic pace can make it hard to keep it all in perspective. So if you’re wondering what to buy that spiritual person in your life — or you want to keep it real this holiday season and only give gifts that give back — here are ten touching picks for the kindest souls on your holiday list. 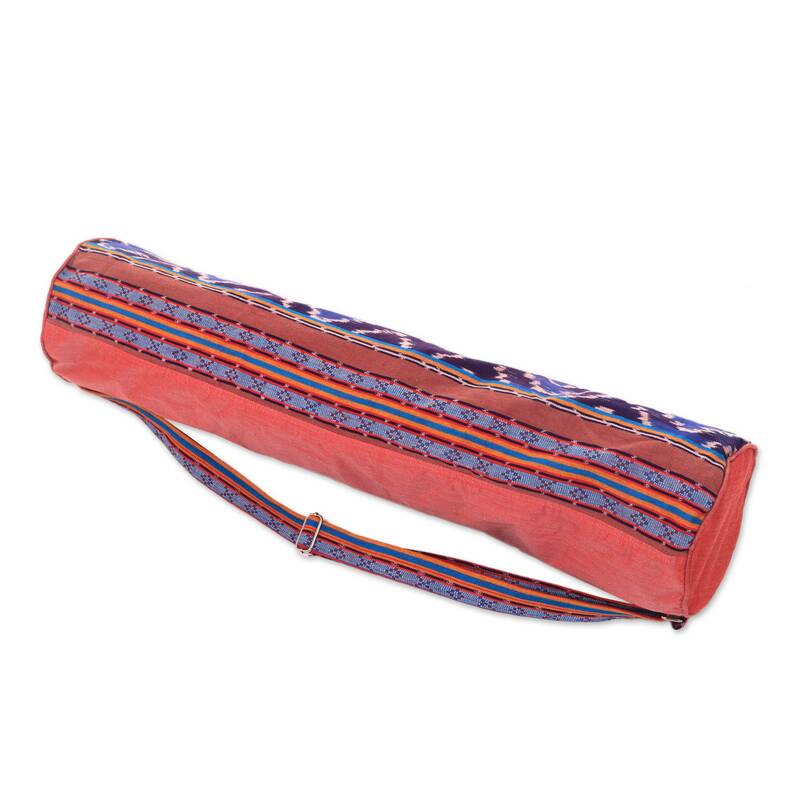 For the yogi in your life, why not offer them a yoga mat bag? 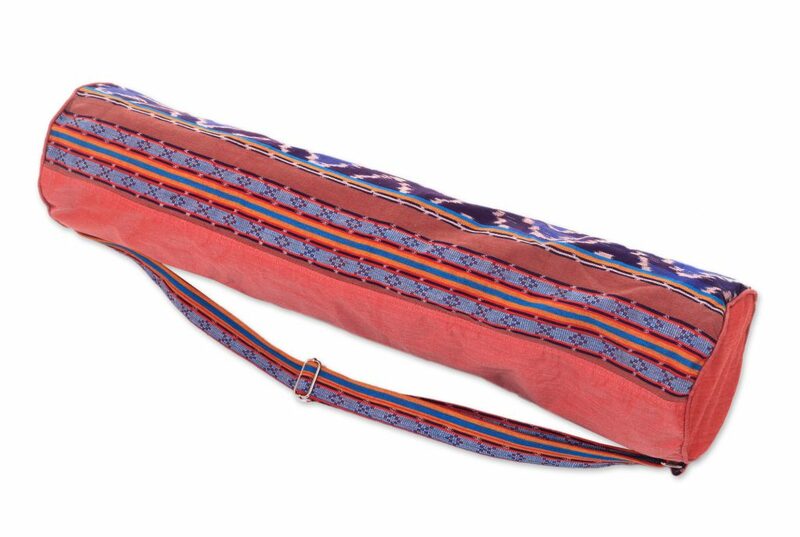 This practical gift makes toting a yoga mat back and forth to class pure pleasure. It also protects the mat when you store it at home. If you believe spirituality is all about self-improvement, then there’s no better way to start than by helping those less fortunate. 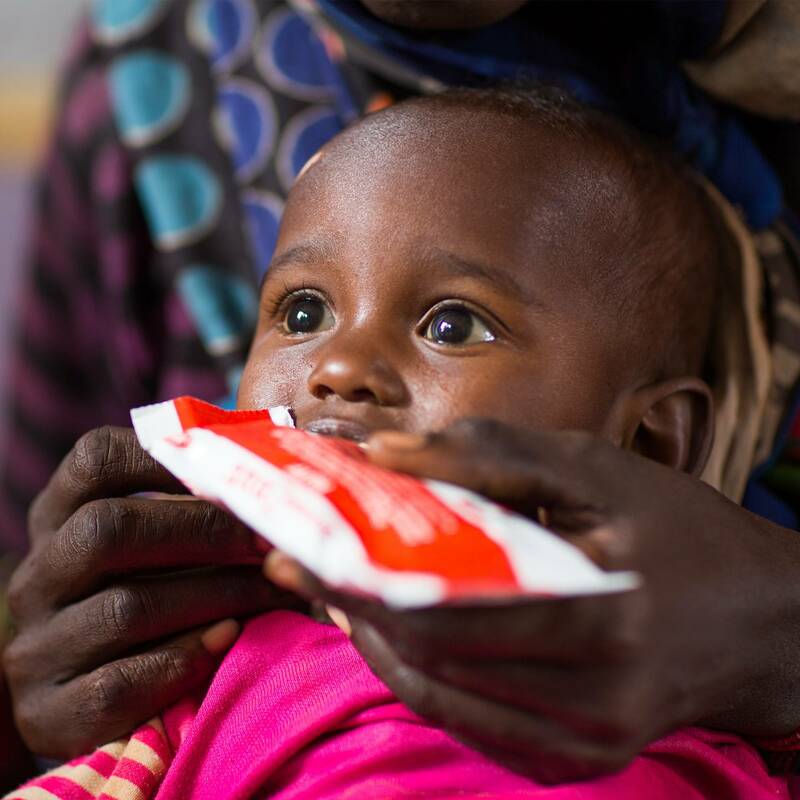 With this UNICEF Inspired Gift you can provide a severely malnourished child with a two month’s supply of lifesaving, high-energy peanut paste — enough to bring her back to good health. Give the gift of life this holiday! Serenity goes hand in hand with spirituality. And what could be more serene than a trip to the beach for an afternoon of meditation and mindfulness? 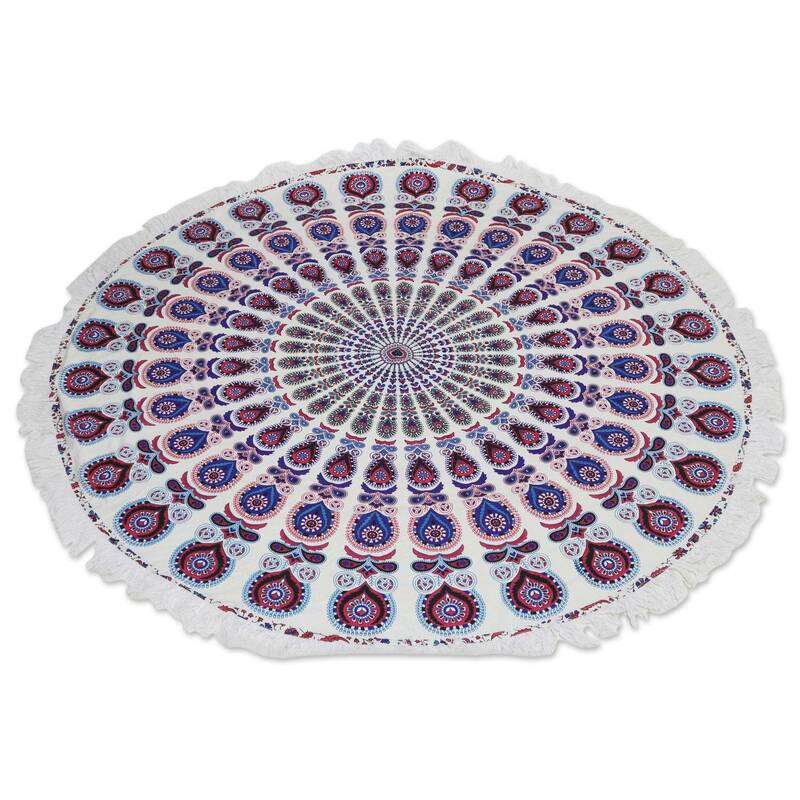 With this beautiful mandala beach blanket, your friend can marvel at the vast ocean — and the privilege of being born and able to appreciate it! Rituals — they don’t have to be religious — have their own spiritual significance. 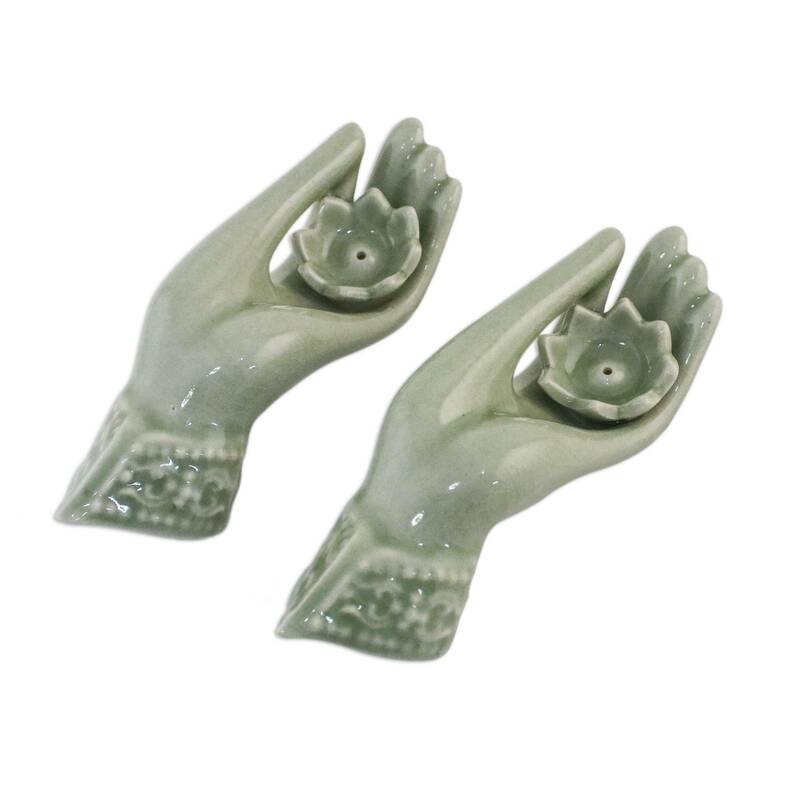 This pair of incense holders is shaped in the form of a lotus, a symbol of enlightenment and rebirth. 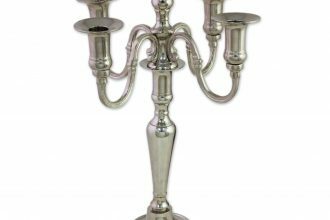 They would make a great gift for that spiritual person who’s always looking for ways to make his or her home a calming, peaceful retreat. 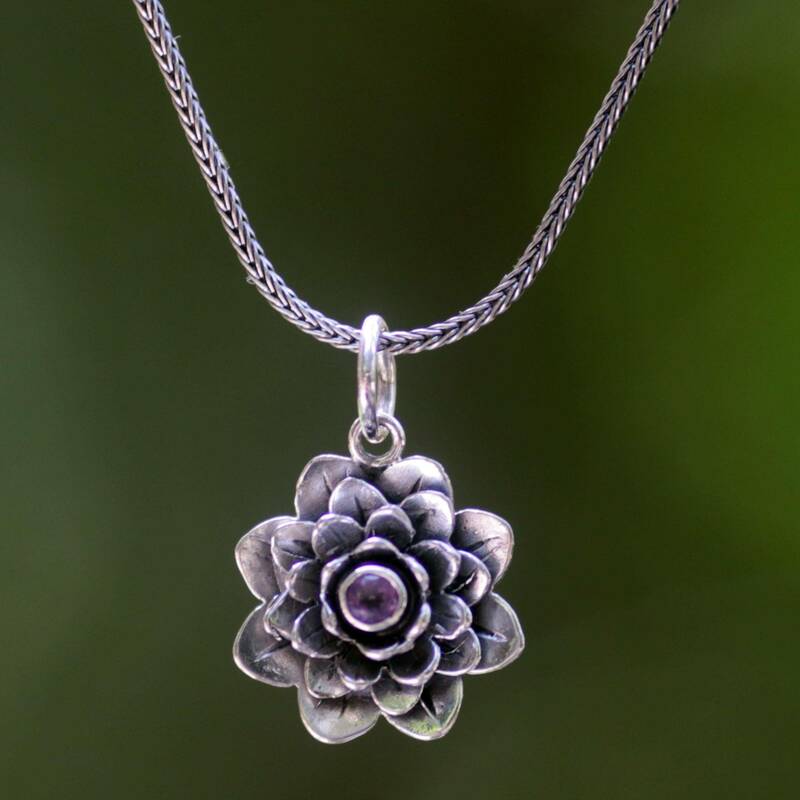 This silver lotus necklace encases a purple Amethyst gem, calling to mind the purple lotus flowers, which signify ascension and enlightenment. What could be more spiritual than protecting the very environment in which we live? This handmade bicycle model can make for a great tribute to the avid cyclists on your holiday list, honoring them and all they’re doing to lower carbon emissions. 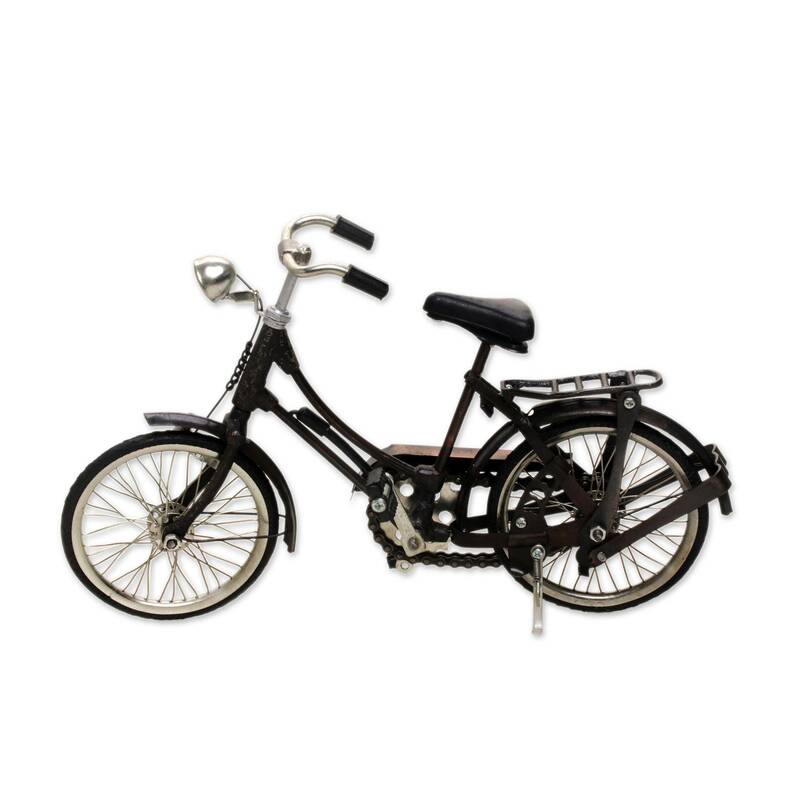 Looking for a gift for a friend who’s totally devoted to recycling and composting? 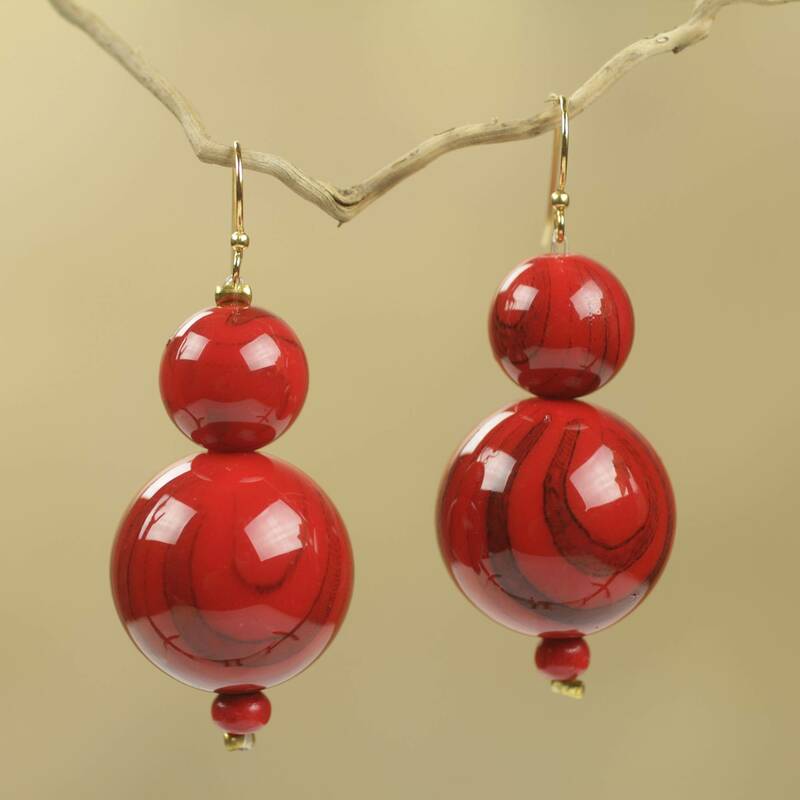 These elegant earrings made from recycled plastic, make green fashion fun and festive — just in time for the holidays! 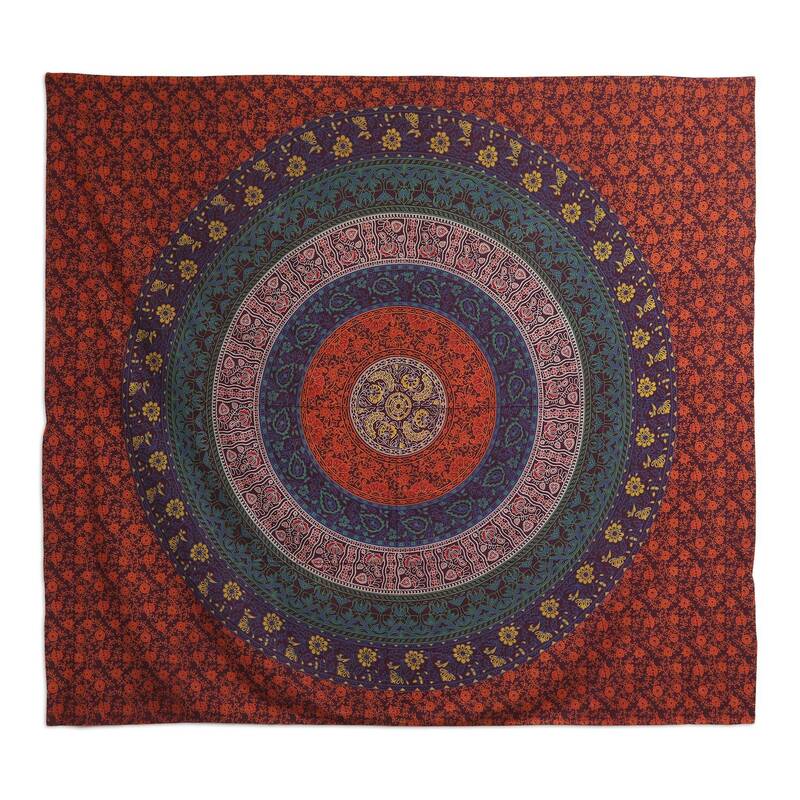 This mandala wall tapestry is a great addition to any home — in the mediation room or out in the living room for all to see. Send your friend or loved one off on their next meditation or yoga retreat in style! 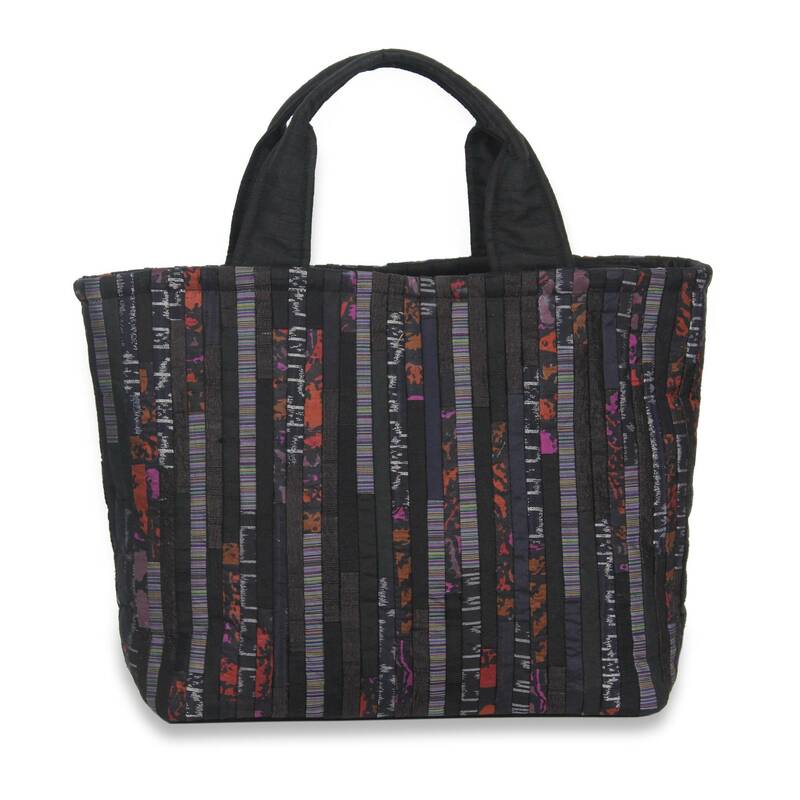 They’ll be pleasantly surprised to see how much this stylish tote made from Hill Tribe textiles will hold. 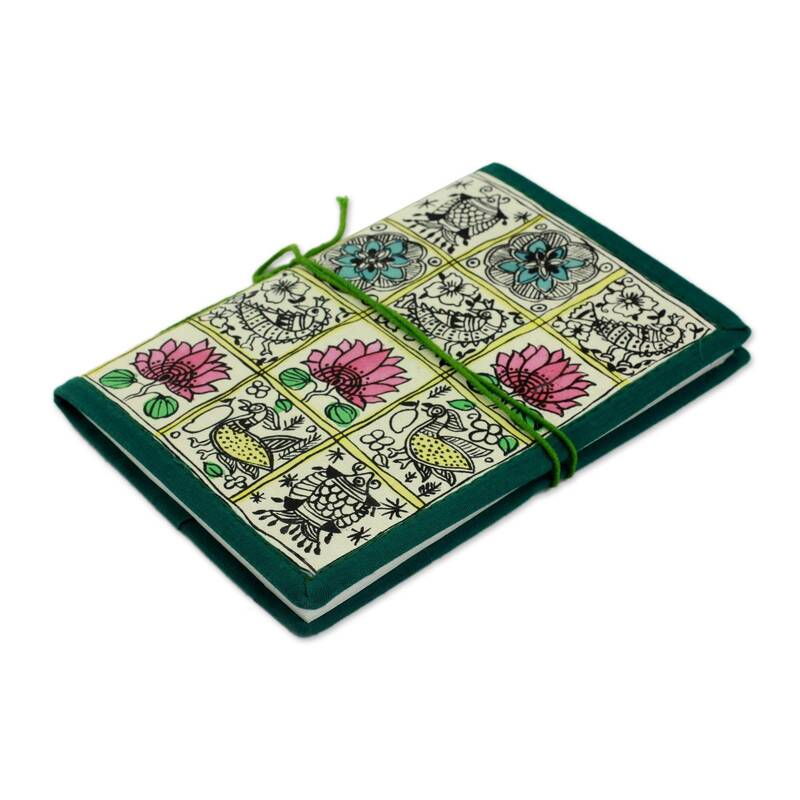 There’s no better way to chart one’s spiritual journey than writing it all down in a journal.